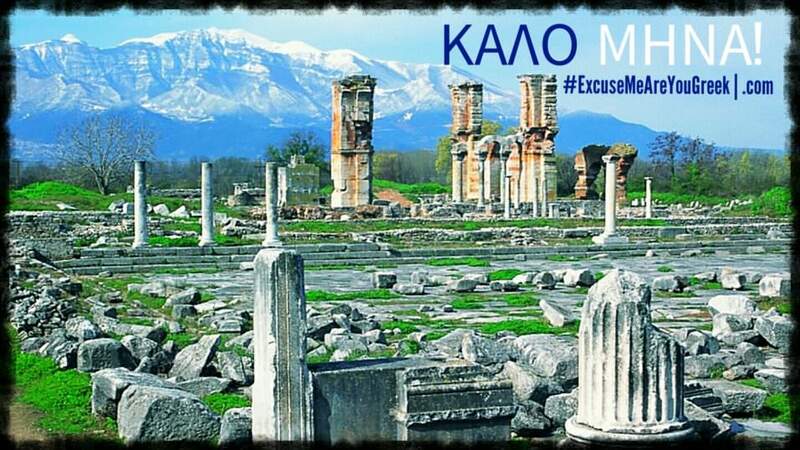 Pictures Archives | Page 24 of 24 | Excuse Me, Are You Greek? 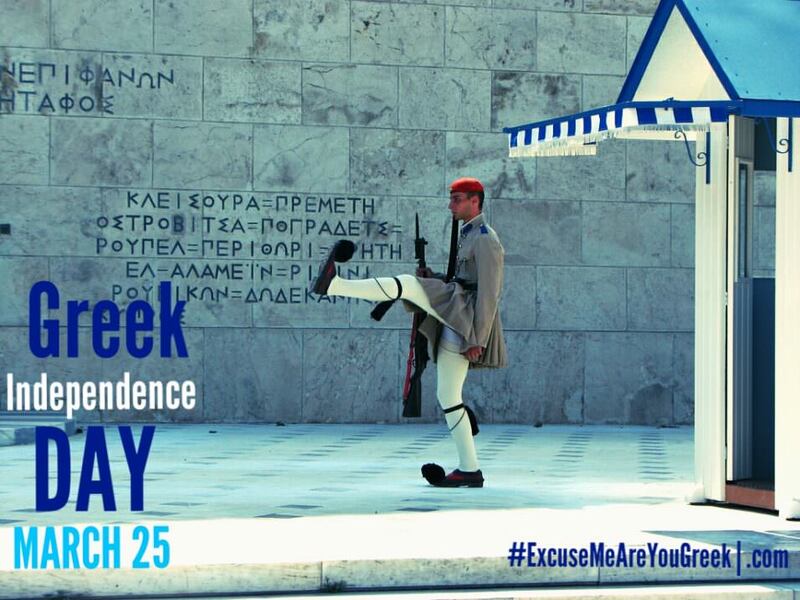 Happy Greek Independence Day to everyone celebrating today! ZΗΤΩ Η ΕΛΛΑΣ, ΣΗΤΩ Η 25η ΜΑΡΤΊΟΥ! 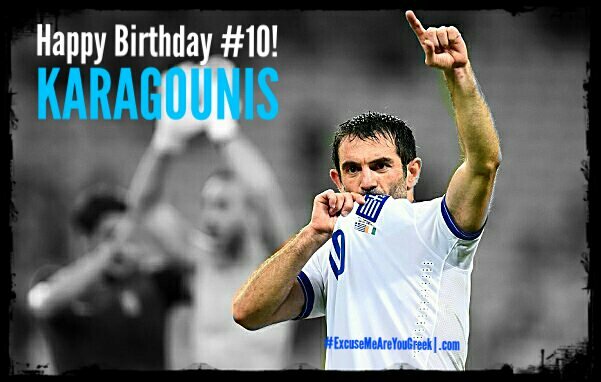 Happiest of birthdays to the Greek Captain of Captains, Giorgos Karagounis! Greek soccer at the international level hasn’t been the same since he’s retired. He turns 40 this year. On the first day of every month, Greeks will wish one another a “Good Month”. So as the Greeks always do, here’s to a good month ahead!